Create your own Xerox Phaser 7750 color toner pack / bundle with our flexible quantity discount pricing. Mix and match products so you are only purchasing what you need, but also maximizing your savings. Compatible Cyan Toner Cartridge with 22,000 page yield. 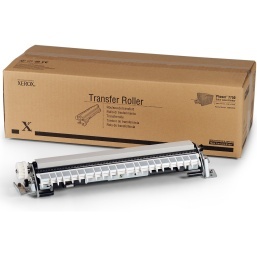 Equivalent to Xerox part number: 106R00653. 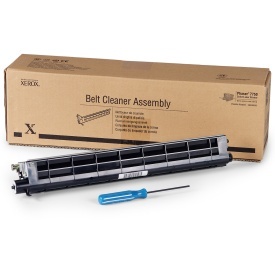 Fits the following model(s): Xerox 7750, Xerox 7750DN, Xerox 7750GX, Xerox 7750DXF, Xerox EX7750, Xerox EX7750GX, Xerox EX7750DXF. 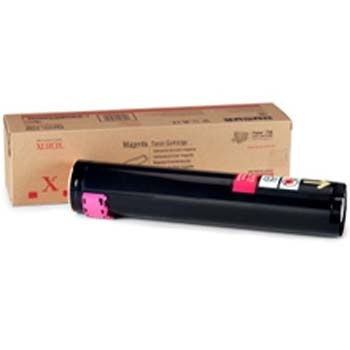 Compatible Magenta Toner Cartridge with 22,000 page yield. Equivalent to Xerox part number: 106R00654. Fits the following model(s): Xerox 7750, Xerox 7750DN, Xerox 7750GX, Xerox 7750DXF, Xerox EX7750, Xerox EX7750GX, Xerox EX7750DXF. Compatible Yellow Toner Cartridge with 22,000 page yield. Equivalent to Xerox part number: 106R00655. Fits the following model(s): Xerox 7750, Xerox 7750DN, Xerox 7750GX, Xerox 7750DXF, Xerox EX7750, Xerox EX7750GX, Xerox EX7750DXF. 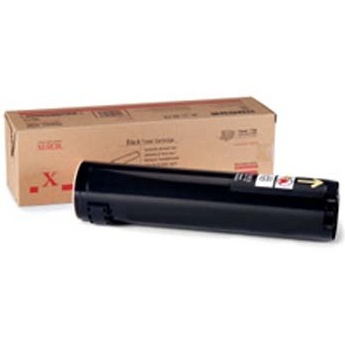 Compatible Black Toner Cartridge with 32,000 page yield. 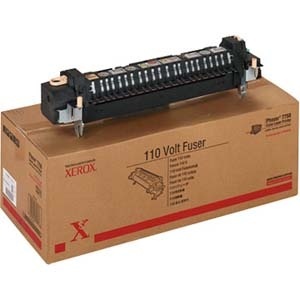 Equivalent to Xerox part number: 106R00652. Fits the following model(s): Xerox 7750, Xerox 7750DN, Xerox 7750GX, Xerox 7750DXF, Xerox EX7750, Xerox EX7750GX, Xerox EX7750DXF. 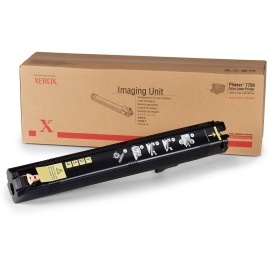 Buy our high quality compatible toner for Xerox Phaser 7750 with confidence. Join thousands of happy customers who have found our compatible products are equivalent in page yield and print quality. For our compatible products, we offer a 100% Satisfaction Guarantee allowing you to return products within 6 months if you are unsatisfied. Weighing in at 194 pounds with each Xerox toner cartridge installed, the Xerox Phaser 7750 is a large color laser printer built with large offices in mind. It's size of 25.4x28.1x19.4 inches is smaller than you'd expect though, and its heavy weight doesn't slow it down at all, offering fast speeds with high quality. USB, ethernet and parallel connections are all offered, and duplex printing comes standard, as well as a heavy duty automatic document feeder. Media types like envelopes, labels, transparencies, plain paper, coated paper, glossy paper, cards and bond paper are all supported, and many sizes of each can fit into the paper trays as well. This unit uses four Xerox 7750 toner cartridges, like the Phaser 8560 ink printer, and each is filled with black, cyan, yellow or magenta printer toner. The color Xerox 7750 toner tends to last around 22,000 pages, while the black Phaser 7750 toner will last you around 32,000 pages. Most similar model toner cartridges last no where near the amount of pages these can. Resolutions as high as 1200x1200 dpi are the result of using them, up to 35 pages per minute are possible in black-and-white or color. 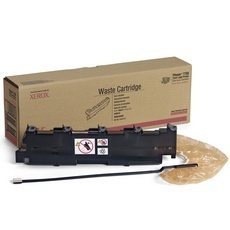 The cost of the Xerox 7750 toner is very affordable, and like most, remanufactured replacements are always available. 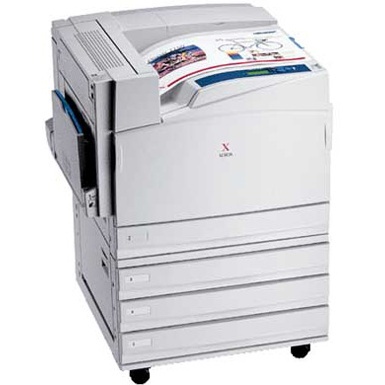 User reviews claim that the Xerox Phaser 7750 is a standup machine. Users love its fast performance and quick and easy setup. It also is reviewed over and over again as having very high quality prints and resolutions. The ease of use is applauded often, and most find that its features compliment the machine very well. Its small footprint, output quality and low cost per page are also things that consumers rave about. The affordable price tag on the Phaser 7750 toner cartridges is by far one of the most impressive features, according to users, and these toners are easy to find and replace as well. Overall, this laser machine is at the top of its class.